Happy Friday! I’m trying out something a little different, and I’m going to make an effort to share more consistently over here on the blog and also to share other things besides just my session work. With that being said, I’d like to introduce you to a new Friday Favorites series that I’ll share on Fridays (obviously), that will consist of 5 favorite things in my life right now, not necessarily from that week in particular, but just things that I’m loving right now, whether that be music, food, family stuff, entertainment, home things, etc. 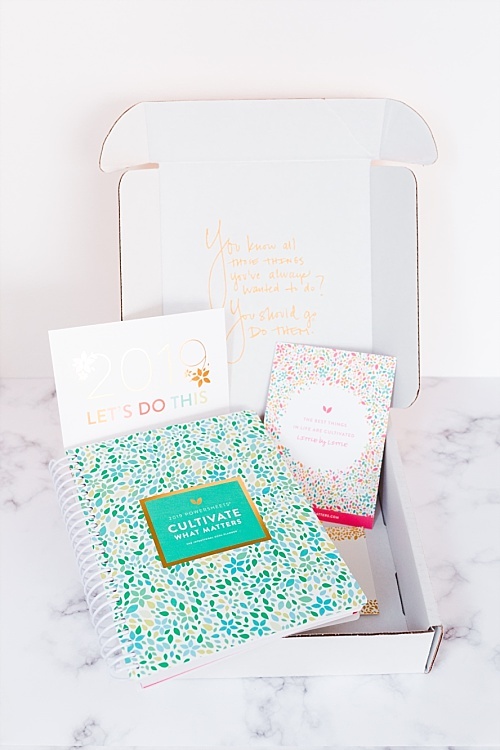 My hope is that this will help give you a little peek into my life so you can get to know me a little better, and maybe you’ll connect with some of these things or find something helpful if you’re looking for suggestions in any of these areas! And leave me a comment below if you have any questions, or if you too are loving any of this stuff! Without further ado, here are this week’s Friday Favorites, enjoy! 2. Dyson V7 Animal Cordless Stick Vacuum Cleaner: Matt got me this for Christmas, after I specifically requested it ;) and this has been my favorite home item that I’ve gotten in a long time. I know there are diehard Dyson fanatics, and I never really bought into all the hype. But then, I’m sometimes the person who will deliberately refuse to jump on a bandwagon. Anyway, we hadn’t bought a new vacuum since we got married 8 years ago, and I thought maybe it was time for an upgrade, especially with 2 little kiddos running around constantly making little messes of food and dirt, and it was getting to be a pain dragging out my big upright vacuum every day. After much research (and spending way too much time reading Amazon reviews) I finally decided on this baby right here, and boy oh boy, I’ve never loved a vacuum so much!! 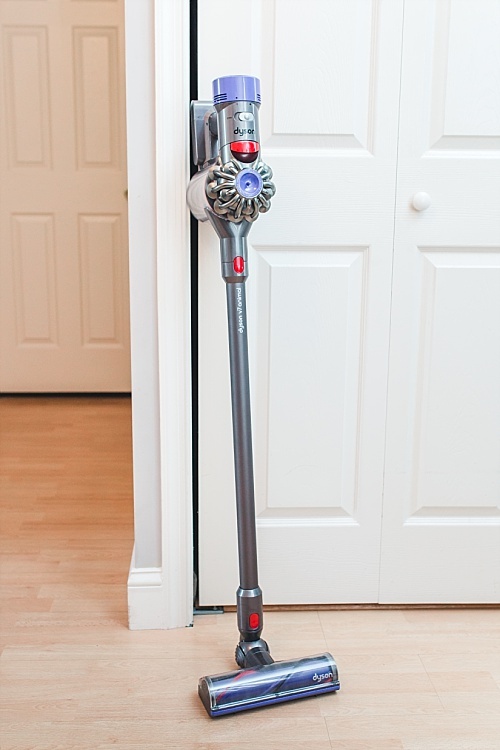 Call me crazy, but I actually enjoy grabbing this lightweight powerhouse and vacuuming every day. And we’re not like the messiest people on the planet, but it’s amazing to me how much dirt and dust this thing finds and picks up, even running it every day or two! 3. International Delight Cinnabon Coffee Creamer: I’ve never been able to drink my coffee black, not sure if I’ll ever have a taste for that. I think I have too much of a sweet tooth. So I love trying out different flavors of creamer. Usually I’ll try one, but then quickly come back to my standby Cold Stone Creamery Sweet Cream, which makes sense because it’s basically adding ice cream to my coffee*. But I tried this one over the holidays, and to my pleasant surprise, it was amazing, and has quickly become one of my favorites now. I actually don’t always love eating cinnabuns since they’re almost sickeningly sweet, which, coming from me is saying a lot, haha. But this creamer is just the perfect amount of cinnabun flavor, and I mean, how can you go wrong with cream cheese. Um, you can’t . *Those of you who know me know about my obsession with ice cream. 5. 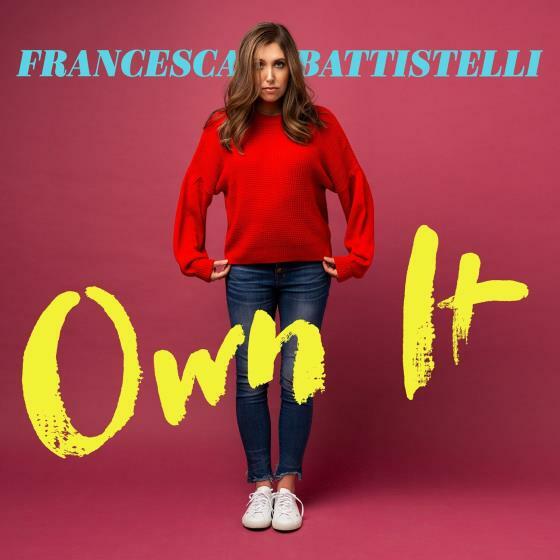 The Breakup Song - Francesca Battistelli: If I had to pick one song that is my jam right now, it would be this one. Actually, it’s become my whole family’s anthem. If it comes on the radio, you better believe we crank it up and all sing along. Well, we’re still working on the toddler, but she’ll get it soon enough. Do yourself a favor and go have a listen, and be sure to catch the lyrics, they have such a good message. I hope you’ve enjoyed my first installment of Friday Favorites. Let me know if you relate to any of these, and check back next week for more fun Friday Favorites!